All manuscripts should comply with the instructions to authors before the peer review process. MAPAS has an editorial manager system consisting of an online manuscript submission, review and tracking systems to ensure quality peer review process. Authors can easily submit their manuscripts through the online submission system and a member of the editorial board starts review process for each submission: after pre-screening, at least two independent reviewers are assigned to each submission. Reviewers can dowload manuscripts and upload their opinions to the system. 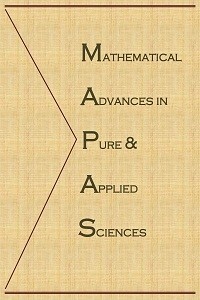 If a manuscript is approved by reviewers, MAPAS starts the process of publishing manuscript after final editorial approval.